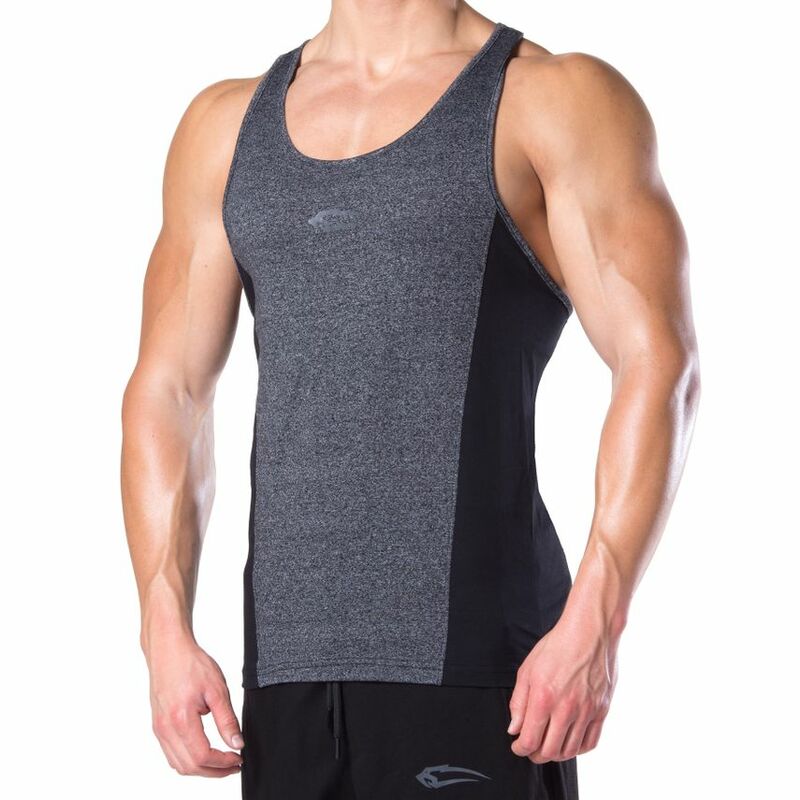 The new one Smilodox Stringer Massive convinces with its quiet design and intelligently set seams. 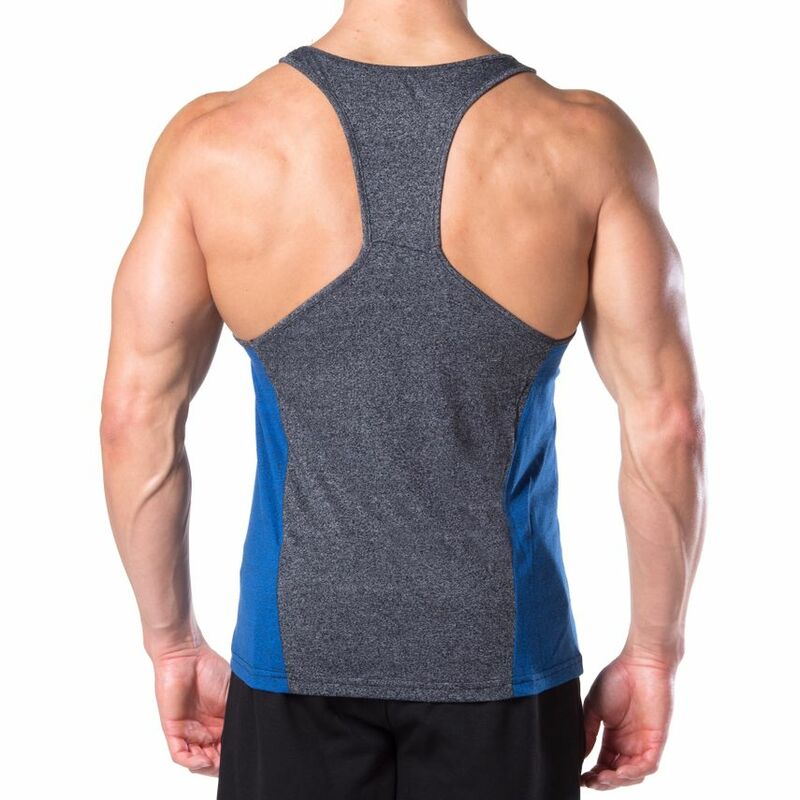 The colour-contrasting sides are totally trendy and make your back look wider and more massive, even the skintight fit supports this effect. 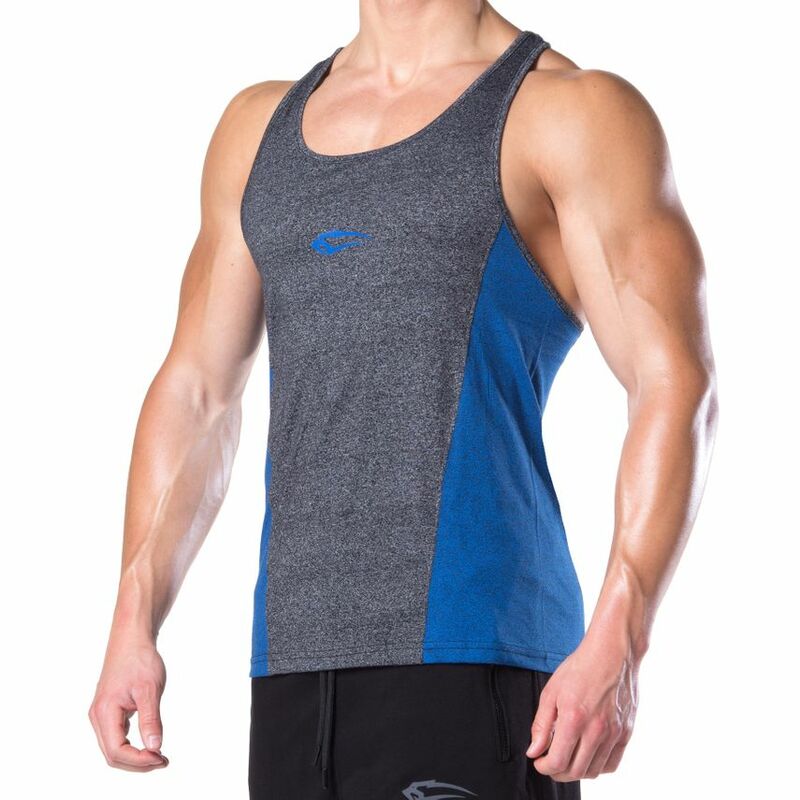 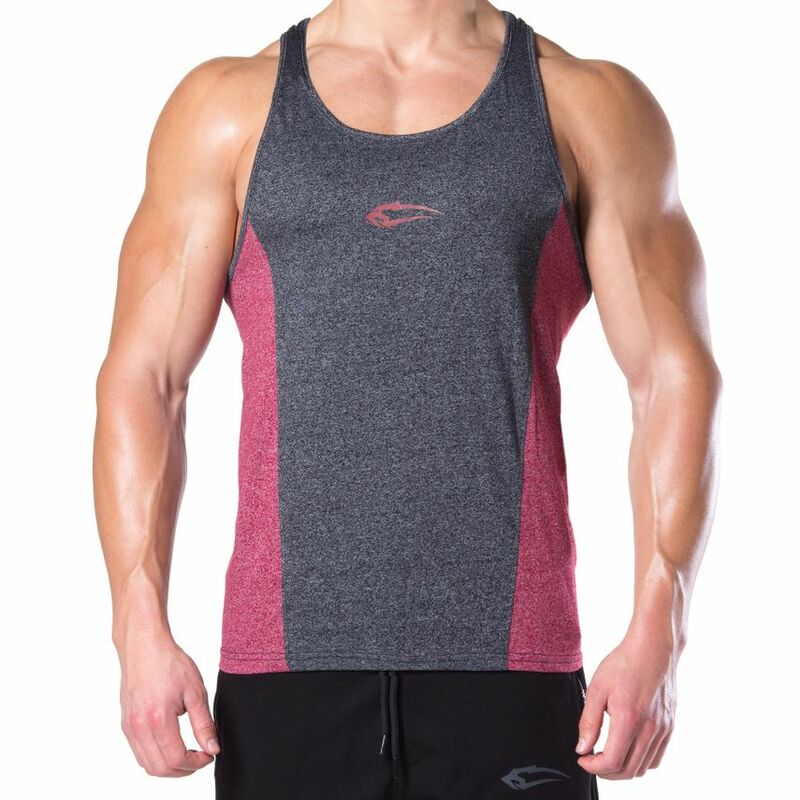 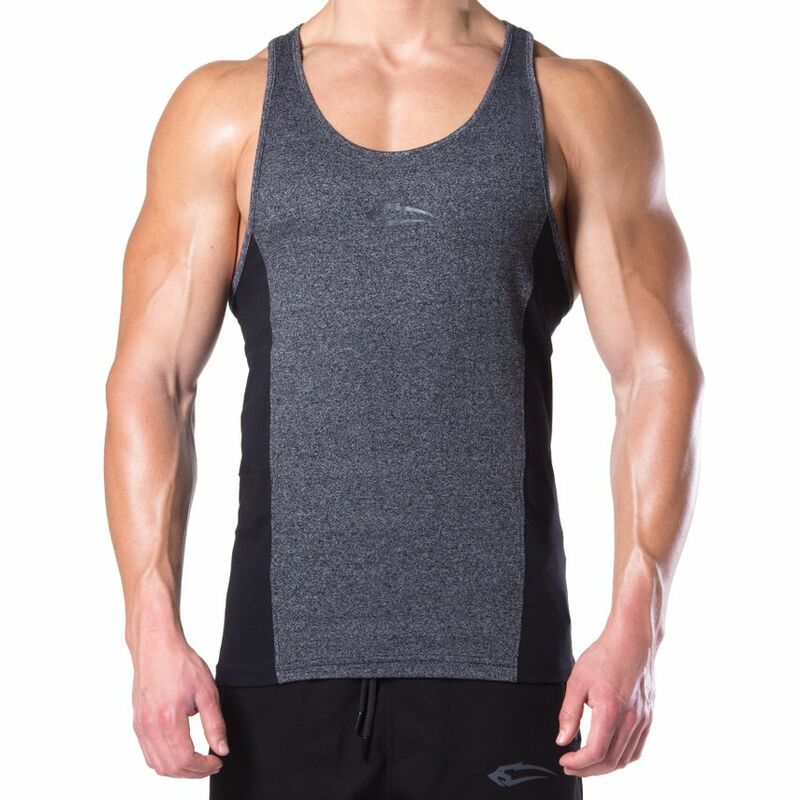 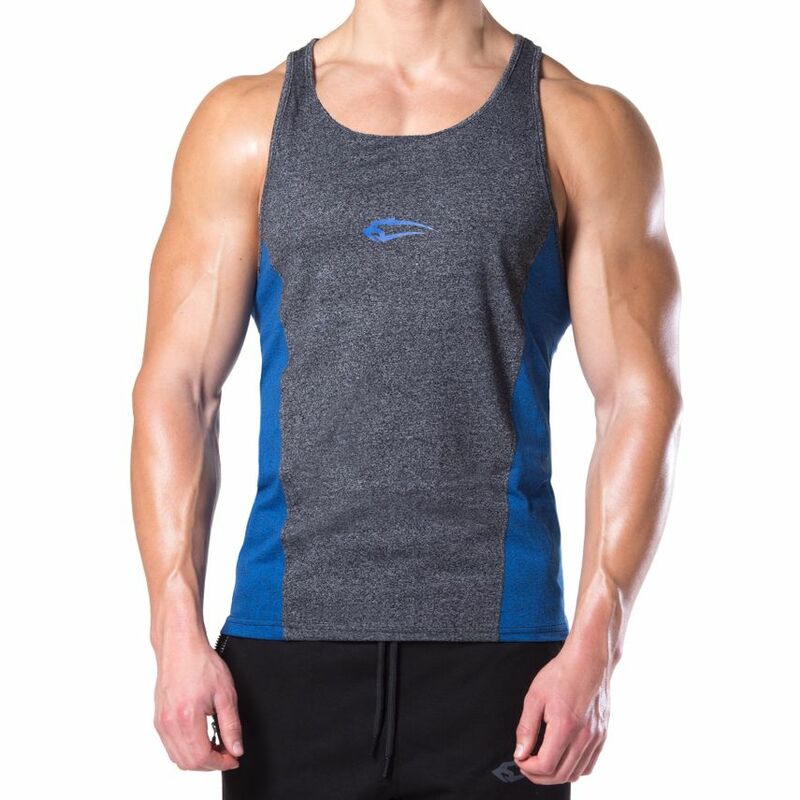 Our one Smilodox Stringer Massive consists of super soft material, which promises optimal wearing comfort. 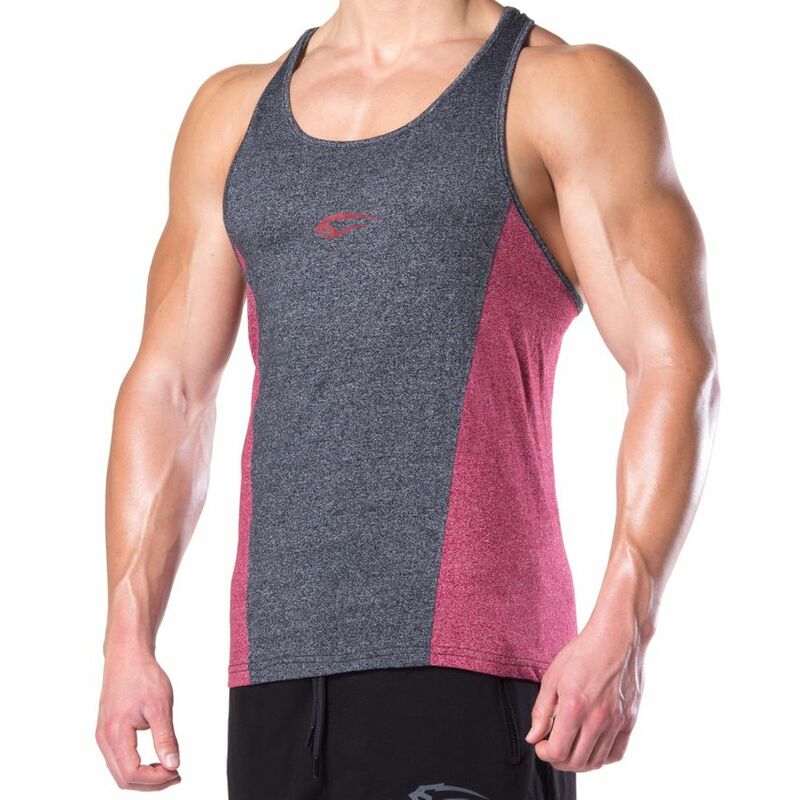 It can be combined in many ways and fits to many pieces from our new collection.